"Nothing will ever annoy me as much as the fact that Boohoo plus size models are NOT plus size." Boohoo is a hugely popular online retailer and purveyor of fashion forward clothing. Like most online retailers nowadays, Boohoo does have a range of fashion options for plus-size women. Unfortunately, the retailer has run into some trouble after customers noticed that many of the models advertising their plus-size clothing didn't actually appear to be plus-size themselves. Now, this isn't solely an issue of representation. 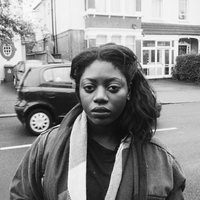 While it is important to make sure all types of bodies are visible and represented in the modelling world, this is also a matter of practicality. Many women who wear larger sizes need to see what clothing looks like on an actual plus-size model. It's unhelpful to see pluz-size clothing on a size six model because you get no indication of how the clothing will look on you. 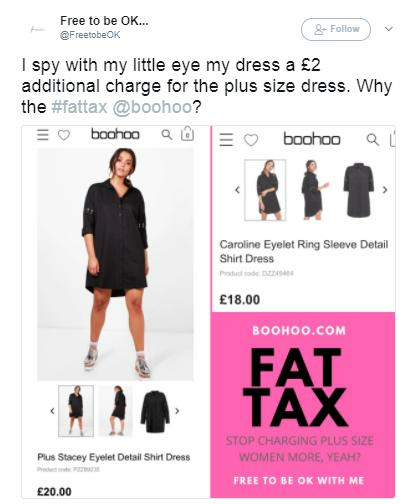 On top of that, Boohoo has also been accused of levying a "fat tax" against its customers. A "fat tax" is when a clothing retailer charges slightly more money for plus-size items. It's unclear why retailers do this, other than the fact that they know that many women will pay more money for clothes that suit them because of size or height requirements. Some have also expressed frustration because this practice actively distorts body image. One person even commented that "if this model is plus-size, then I must be a house". It's dangerous and, frankly, more convoluted not to offer accurate representations of size in a retail setting. 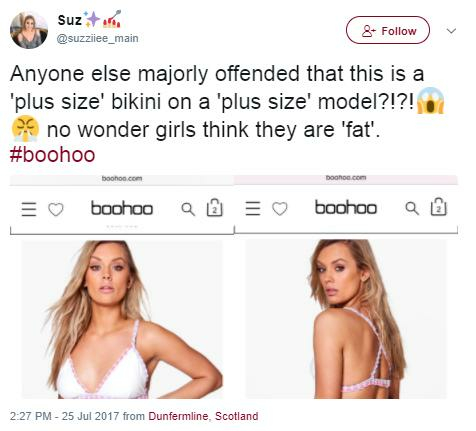 Boohoo have yet to address the controversy but we hope that their models soon reflect the many different sides of the curvy spectrum.